 Mouse anti Folic Acid antibody, clone FA2 recognizes free folic acid, otherwise known as Vitamin B6, a water-soluble vitamin found naturally in food. Folic acid is essential for production and maintenance of new cells particularly during pregnancy and infancy. Folate (the anion form of folic acid) functions in the synthesis of DNA bases, and folate deficiency limits cell division leading to megaloblastic anaemia. Folic acid is particularly important just before and just after conception, to help protect against neural tube defects such as spina bifida. Folic acid conjugated to BSA. Malara, N. et al. (2014) Folic acid functionalized surface highlights 5-methylcytosine-genomic content within circulating tumor cells.